A number of Cabinet Ministers also participated in the annual event, hosted by autism organization Reach. 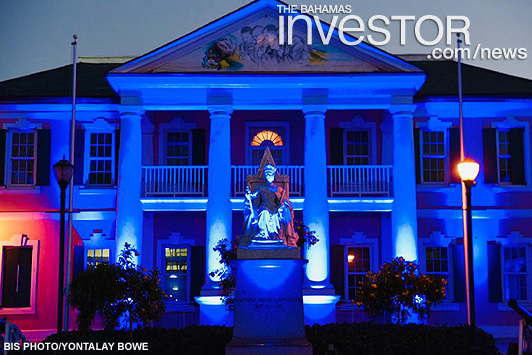 ‘Light it up Blue’ ceremonies are part of a worldwide campaign to raise awareness of autism. The Caribbean Export Development Agency (Caribbean Export) is helping creative entrepreneurs across the region access new markets and increase their exposure internationally.